The first weekend in May, Hotel Del Sol will transform into a pop-up museum and marketplace. For three days, public spaces will be set for panel discussions and live performances, and guest rooms filled with contemporary masterpieces—all for sale. It’s all part of a mission to provide exhibition venues for artists with little or no representation, a challenge stARTup Art Fair co-founders Ray Beldner and Steve Zavattero know well. We sat down with the pair to learn more. A local artist and a former gallery owner. How did you two meet? RB: Through the art world—which, in the Bay Area, is very small! SZ: I had already been a fan of Ray’s work when I finally met him after I opened my gallery, Marx & Zavattero. Ray, what has been the most rewarding part of being an artist in San Francisco, and some of the challenges? RB: The art scene in the Bay Area is small enough that it’s possible to get to know many of the principals… other artists, educators, art critics, gallerists, curators, and collectors. But it’s also an economically tough region in which to have a studio practice. For me, the rewarding part has been to be able to maintain a career here and work with some very creative, dedicated, and passionate people. Steve, same questions for you, but speaking as a gallerist. SZ: It has been very rewarding to build and nurture emerging artists’ careers. There is nothing more satisfying than placing my artist’s works in a museum collection, or with an engaged collector, and helping them get a nice piece of press. I loved the collegial relationships amongst SF gallerists. Most of us felt that we were all in it together. The challenge, of course, was the constant struggle to keep the doors open, and to keep up with the ever-expanding art fair cycle. I do miss traveling to the art fairs, which were always valuable in building our collector base, and hanging out and trading business tips with our fellow gallerists from around the world. 2015 is the inaugural year for stARTup Art Fair. What inspired its birth? RB: Over the past decade, I have watched the toll that high rents, art fairs, and the Internet have taken on local galleries. Many established galleries have closed up shop in the last few years, and that has had an unfortunate trickle-down effect for artists. As galleries close, many artists find themselves without a way to get their work in front of the international art community. stARTup Art Fair was conceived to help artists work directly with the art-buying public and represent themselves, ultimately helping them become more independent and self-sufficient. SZ: We believe wholeheartedly that the area is a viable art center, and that one of the many ways to engage both an existing and a new generation of art viewers is through interesting and unique art fairs. I used to be very involved with the alternative gallery fair ArtPadSF at the Phoenix Hotel, but that is also no longer happening. 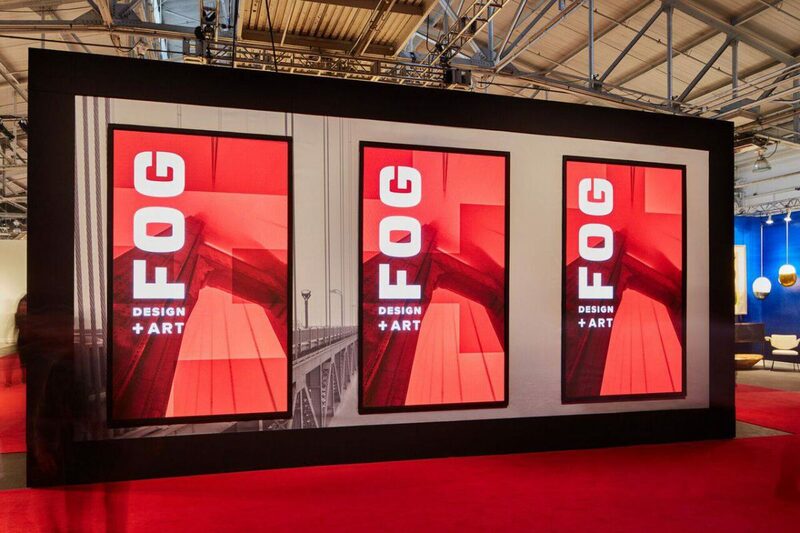 We felt there was a need for a new art fair in SF. And “stARTup Art Fair,” What a great name. How did that come about? RB: That was Steve’s idea! SZ: We threw a number of names around, and that one seemed to really hit a nerve, to really stick. The word “startup” is perceived so negatively in this town. We hope to take back the word in a creative sense and give it a new meaning, a new way of thinking about the word in a contemporary art context. How were the exhibiting artists for this event chosen? Were there any particular themes or threads you were looking for? RB: The artists came to us from all over the country through an open admission process, and their artwork was reviewed and selected by a six-person jury consisting of two curators, two gallery owners, and two artists based in New York, San Francisco, and Los Angeles. We weren’t looking for any particular “type” or “genre” of art, just the best artists working in all media. SZ: Our selection committee of known contemporary art world professionals did an extremely thorough and excellent job of vetting the fair. These artists use media ranging from needlepoint to paintings on repurposed antique domestic linens. Can visitors expect to see a fair amount of experimental works at the event? RB: We were fortunate that our jurors selected artists who work in all media: painting, drawing, collage, sculpture, photography, video, and performance. I think it’s fair to say that while you’ll see some fairly traditional work, most of these artists work with very challenging images, concepts, and presentations. One of the artists, Jenifer Yeuroukis, will be exhibiting videos of her performances… but for the opening day of the fair, she will be performing in her room for six hours straight. The event will be held at Hotel Del Sol. Is there anything in particular that drew you to this space? RB: We wanted a space that would accommodate a reasonable number of artists in a unique, colorful, and intimate hotel atmosphere. No sterile, white-box art fair in a giant airplane hangar or warehouse! 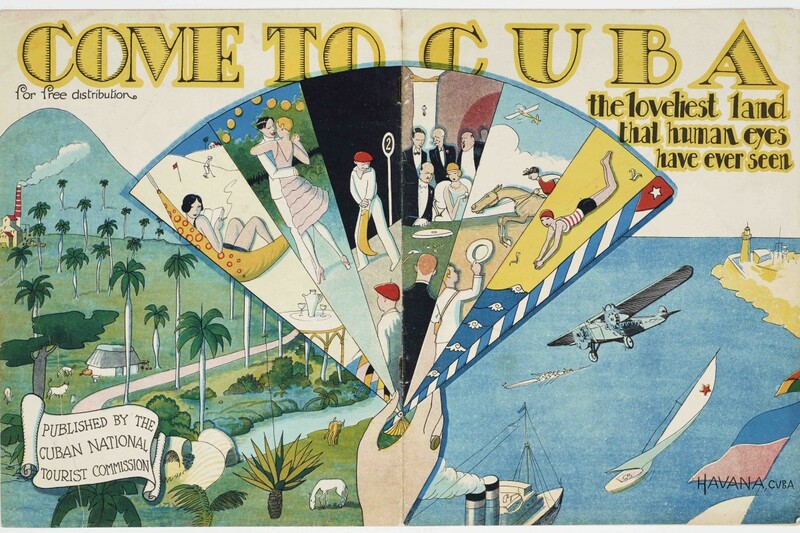 The history of hotel art fairs is rich, from the Gramercy International Art Fair at New York’s Gramercy Park Hotel to the Scope and Aqua hotel fairs in New York and Miami, to ArtPadSF at the Phoenix. Steve and I wanted to create an event in that same tradition that was fun and approachable to art-savvy folks and newcomers alike. SZ: It was important to us that the fair be located in the Marina/Cow Hollow neighborhood, near the larger gallery fair that is taking place the same weekend as stARTup. Ray and I went up and down Lombard Street and Van Ness looking for places, but nothing was really jumping out. The second we walked into the Hotel Del Sol courtyard, I knew it was the right place. I told Ray, if we can’t do it here, I don’t want to do it! Where do you go to find lesser-known, exciting art in the area? Places people might not think to look, but should? RB: For me, I like the galleries off the beaten track in the Mission District and the Tenderloin, and some of the spaces in Oakland. I also believe that good art is wherever you find it. I’ve been impressed by some artists I’ve seen in showing in coffee shops, designer showrooms, little collective spaces, at pop-up events, retail stores, and at the local art schools. Good art is all around—you just have to keep your eyes open. SZ: Yes. Art is all around. Sometimes people get caught up in finding the “next hot area for art.” That is all well and good, but there are great shows everywhere, even at the classic downtown galleries. The city’s scene is expanding. There are some exciting things happening in the Dogpatch, for sure. Non-profit spaces are always mounting great shows. In fact, six nonprofit orgs will be showing work at stARTup: three from SF, one from Oakland, one from Marin, and one from Los Angeles. Where do you go for inspiration in the Bay Area? RB: Almost any hill in San Francisco, but particularly Bernal Heights Hill near my home. Also, Crissy Field, Treasure Island, Tomales Bay, and Point Reyes. SZ: Our incredible ballpark, the best in baseball. I’m a huge Giants fan. My favorite coastside place for quiet inspiration—both for nature and unique, quirky architecture—is Sea Ranch. stARTup Art Fair takes place at Hotel Del Sol May 1-3. Get tickets here.